Though the contemporary landscape and economy is dominated by big businesses, it’s the small businesses which give the city its personality and humanity. 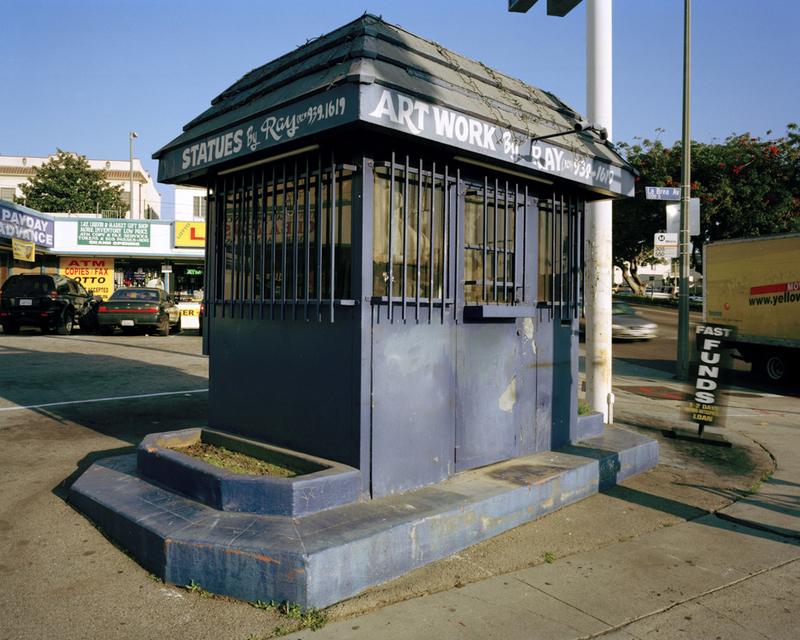 Los Angeles has an abundance of physically tiny, free-standing buildings housing individual businesses, ranging from taco stands to psychics to barbershops to sales offices. I first began noticing small businesses when I began opting for my bicycle instead of driving a car. When my pace slowed down, the city grew more alive, and one of the features I found most striking was the number of these small places of business. The structures are monuments to modesty. Human in scale and basic in function, they are streamlined, simple, and effective spaces appropriate both to the landscape and to their singular purpose. 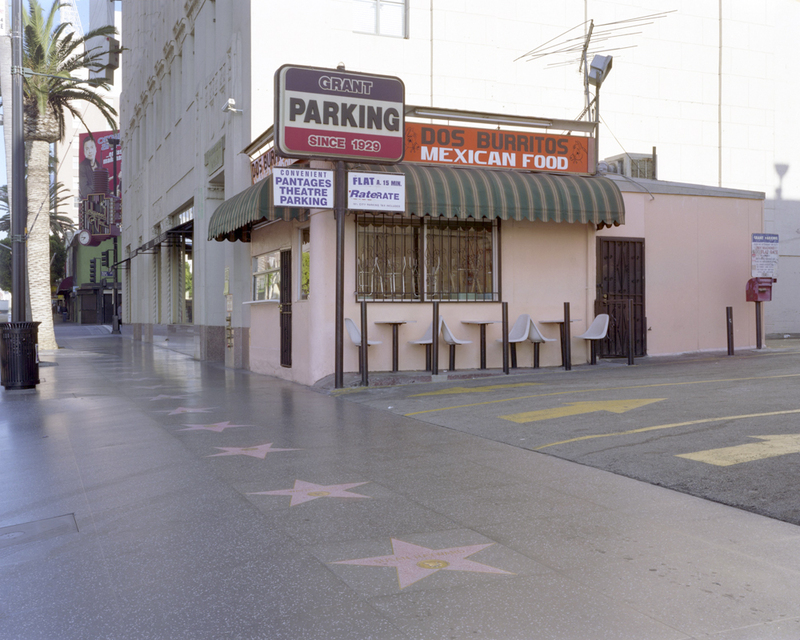 I began photographing small businesses with a large format camera for a few reasons. Formally, the proportions of the 4”x5” format complemented the proportions of most of the rectilinear businesses, and so it seemed an appropriate format for the buildings. More importantly, the large format negatives allow me to enlarge the photographs substantially, so that it is possible to make very big images of these small places. 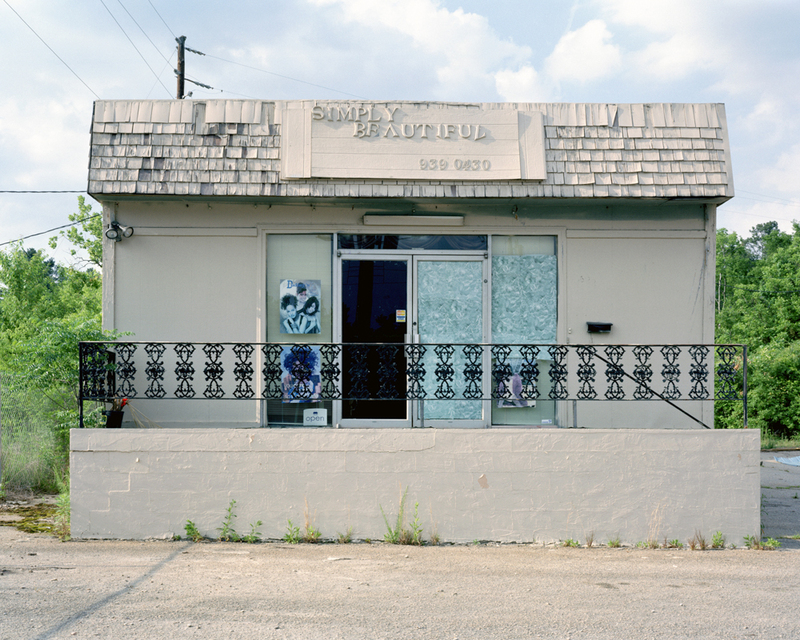 I love the idea conceptually of Small Businesses in Large Format, and I’m interested in large prints of these images. 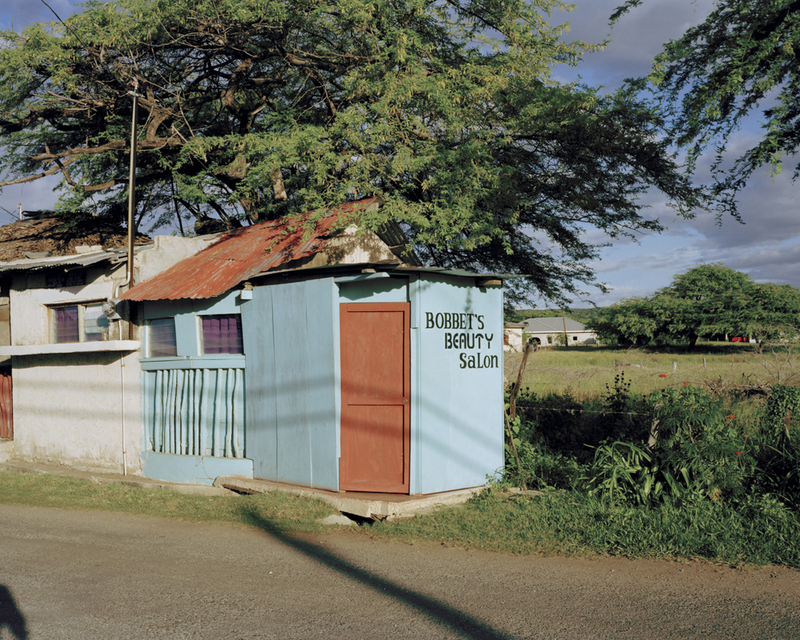 While the businesses themselves are small and modest, the photographs should be large and brash, giving these small businesses the recognition and adulation they deserve. My rules for the businesses are simple. 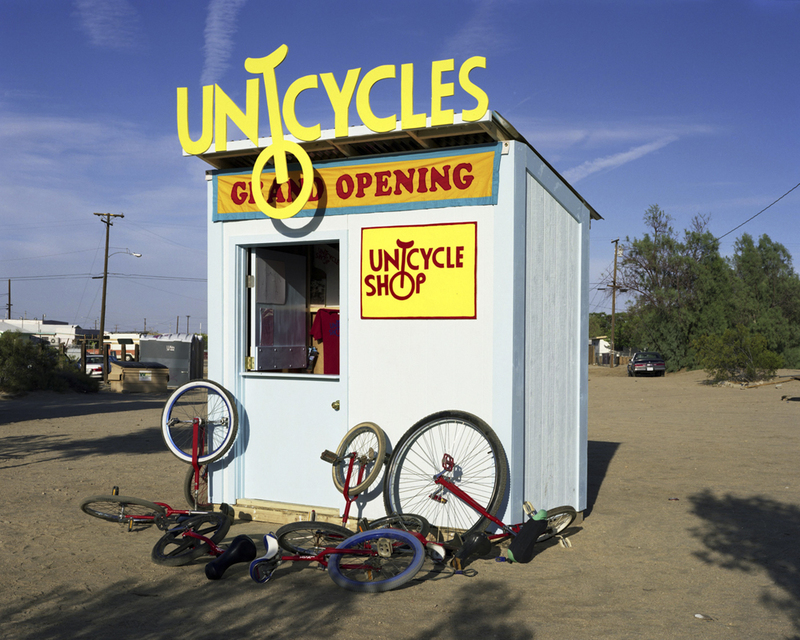 The businesses should be physically small and free-standing. Ideally, they should have a door, so that business can be conducted inside of the building. I generally prefer businesses without outdoor seating, though in the case of restaurants, I have relented for some of the photographs. The businesses should not be specifically designed to be accessed from the car. They should not be kiosks with windows facing out. They must not be trailers or trucks. 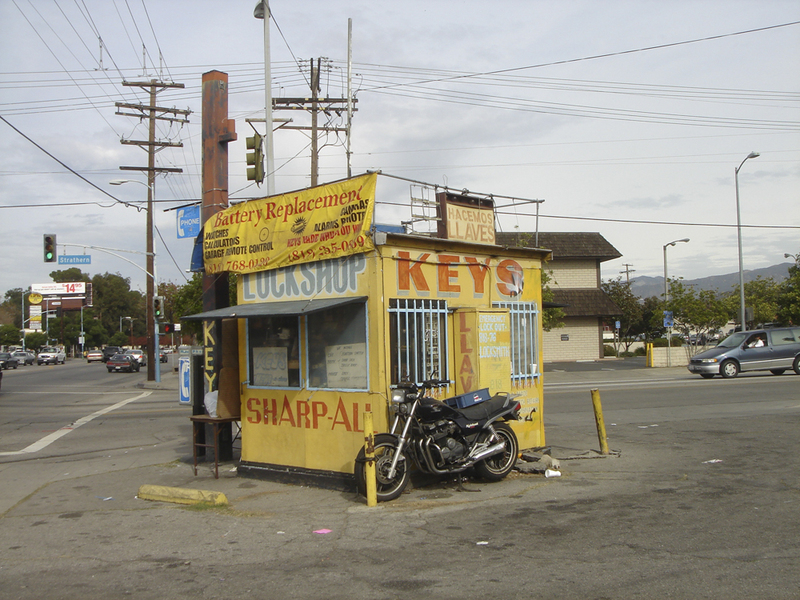 The most perfect small business I have included with this proposal is the “Know your future” psychic on Ventura Blvd. It’s an absolutely tiny shack, with just enough room for two chairs, a table and a crystal ball.